What does it take to build a unicorn (startup valued at one billion dollars or more)? What do Uber, Airbnb, Pinterest and other unicorn companies have in common? 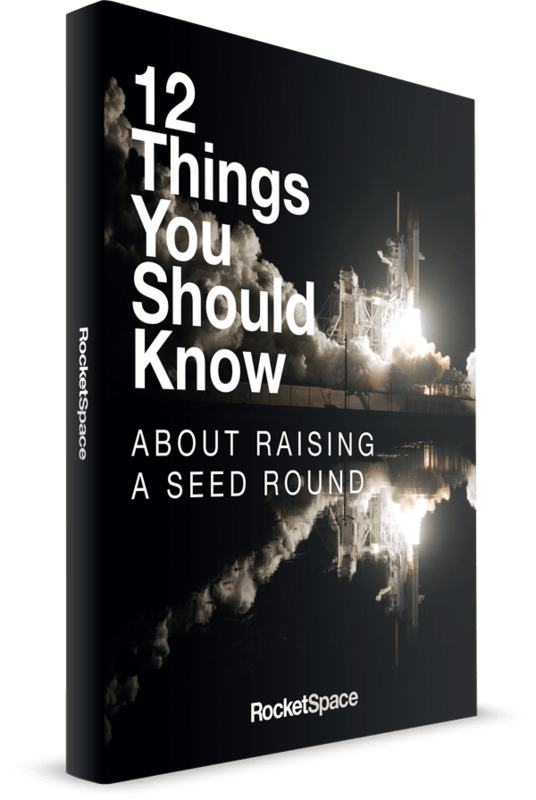 And how can you leverage these insights to grow your startup to a billion dollar valuation (or more!)? 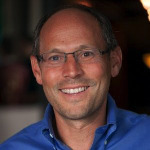 On June 13, we're proud to host Jim Scheinman — Founding Managing Partner of Maven Ventures — for a talk on the Art of Building Billion Dollar Startups. Jim has achieved five Unicorn level startups in his career as a founder, executive, and investor: most recently self-driving car company Cruise (sold to General Motors for over one billion dollars) and video-conferencing platform Zoom (reached a one billion dollar valuation), as well as Bebo, Tango and NBCi. He will share the keys to growing these companies into unicorns as well as insights that helped him along the way — from hiring the right people, to naming your company, achieving language-market fit, growth hacking and more. As always, we will open the discussion up to the audience for Q&A, so please bring your questions for Jim!